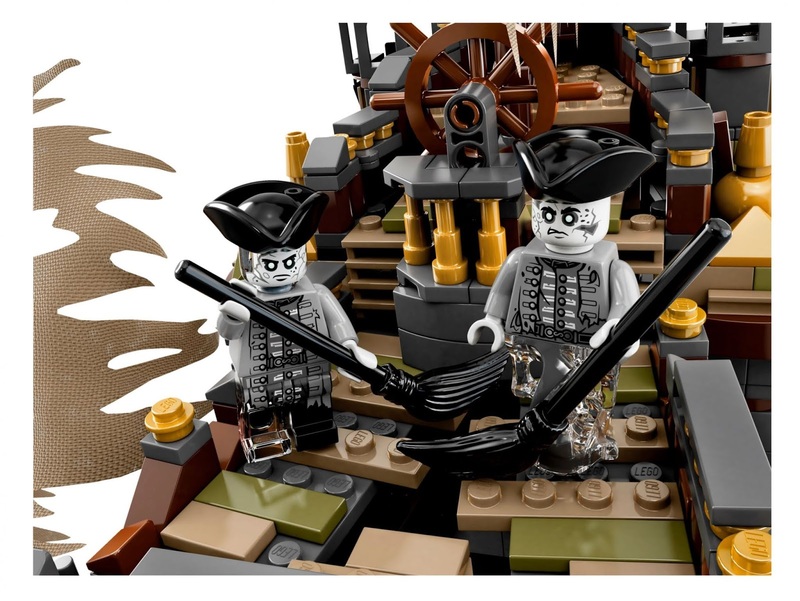 Pirates of the Caribbean license theme set. 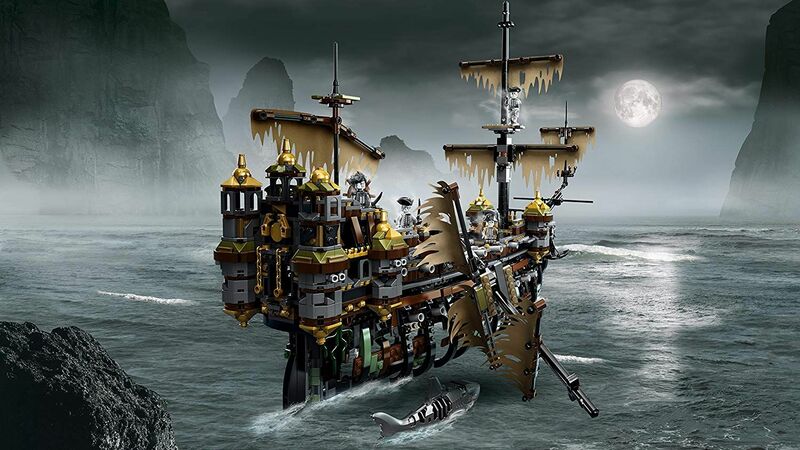 come with the silent mary ghost ship. 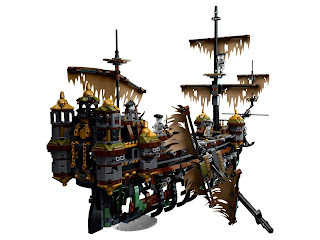 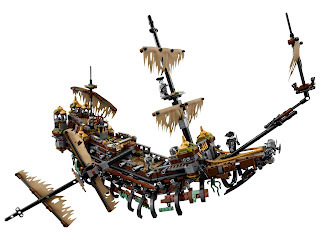 the ship has a hinged bow section, an openable skeleton hull with decay and destruction details, a movable rudder, 3 masts with a collapsible main mast, a long bowsprit with crow’s nest and mast, tattered sails, a detailed quarterdeck and a rowboat with two oars. 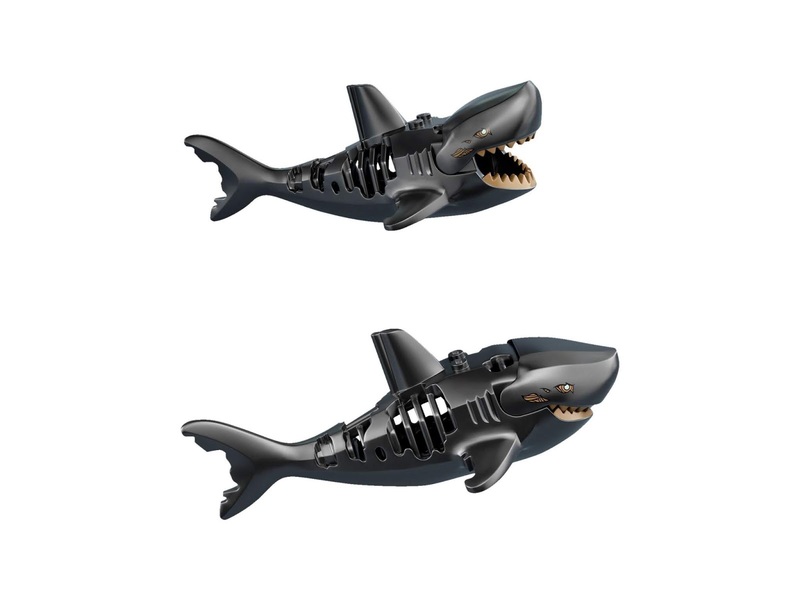 also included 2 ghost sharks. 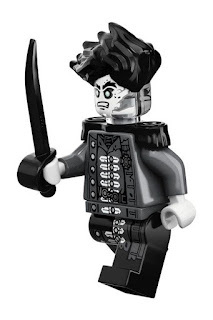 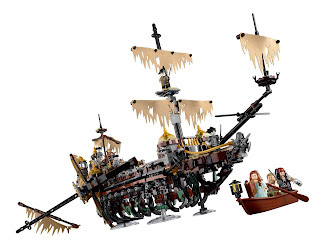 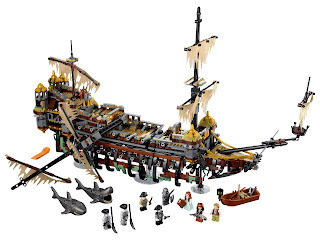 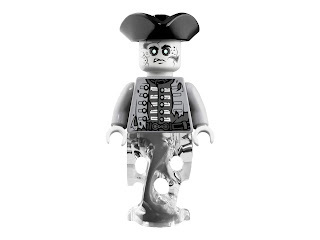 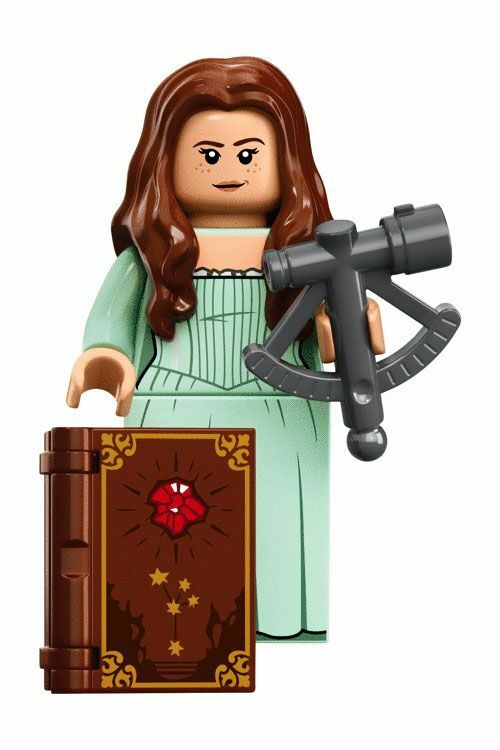 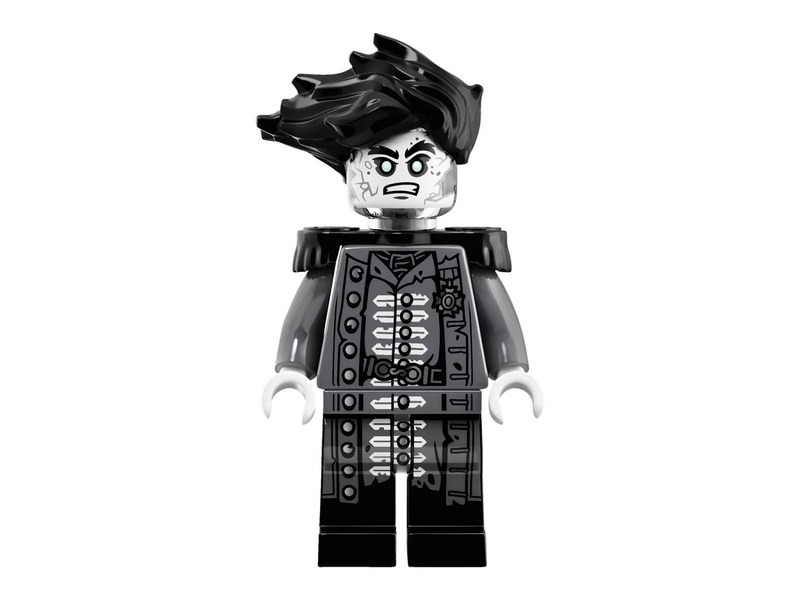 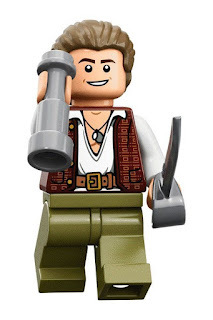 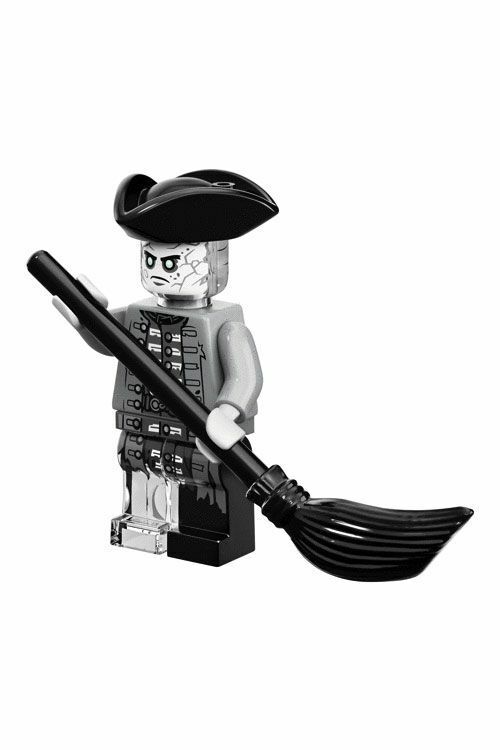 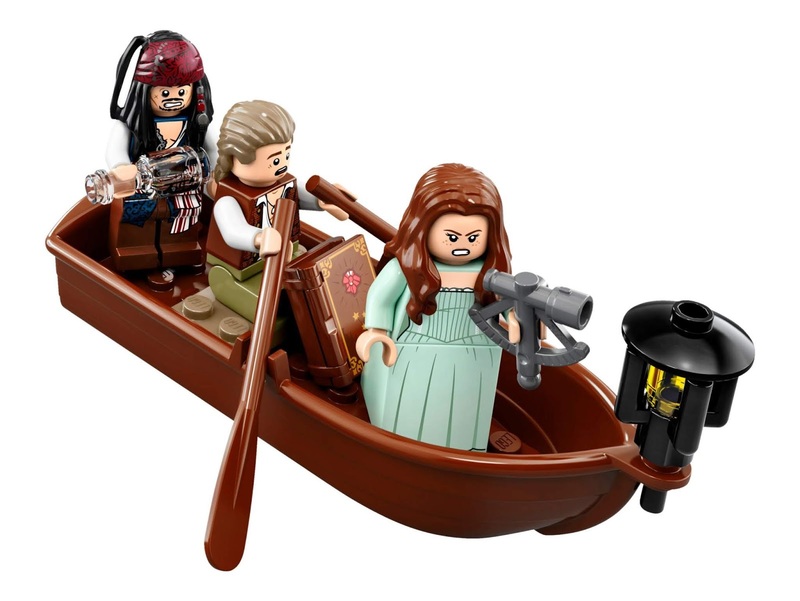 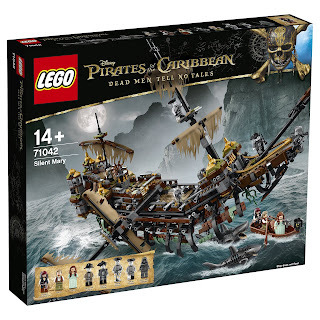 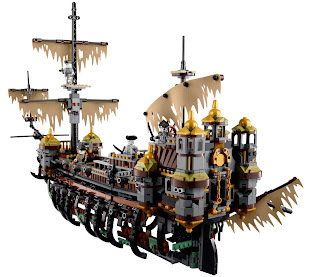 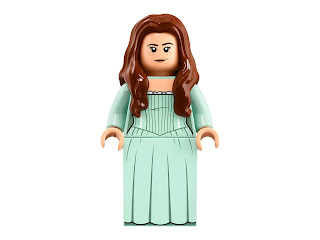 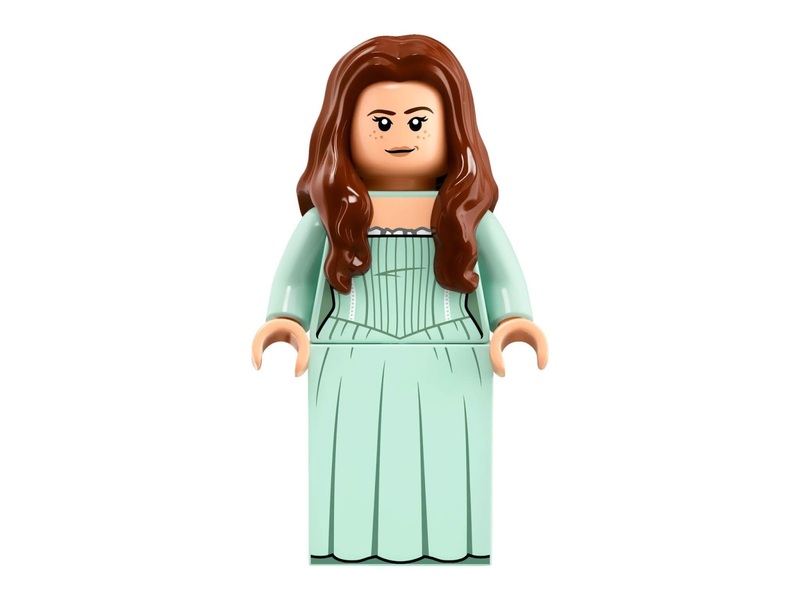 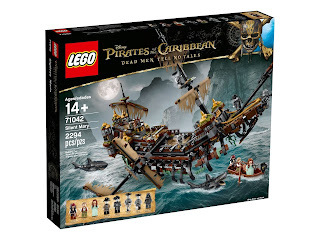 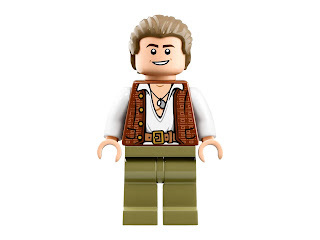 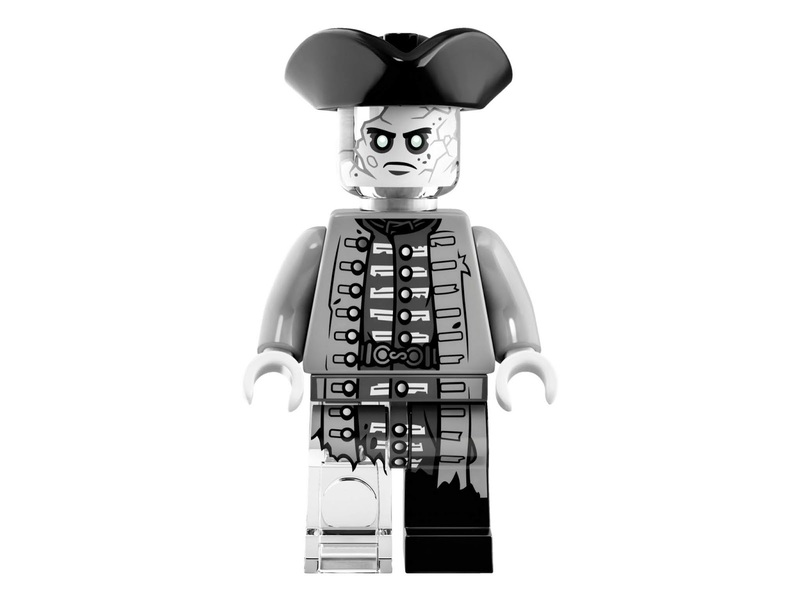 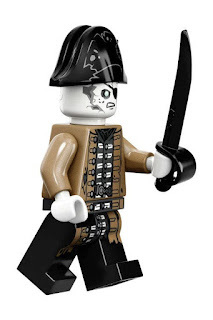 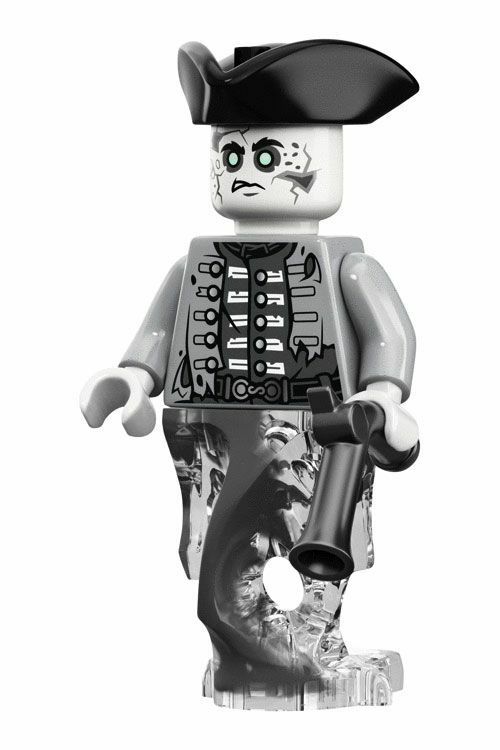 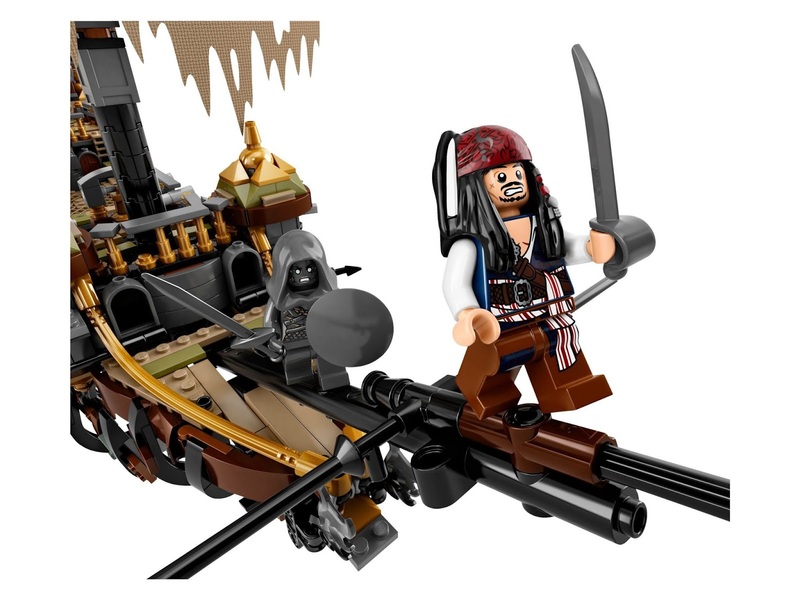 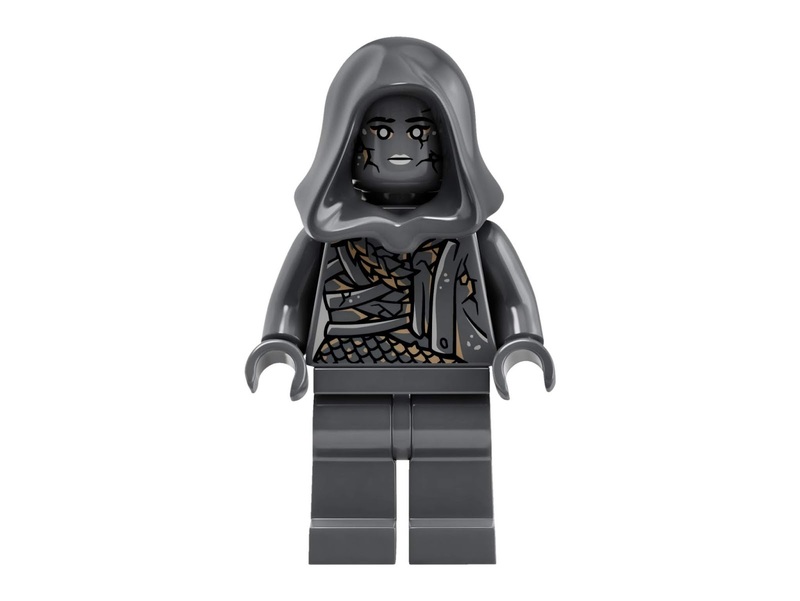 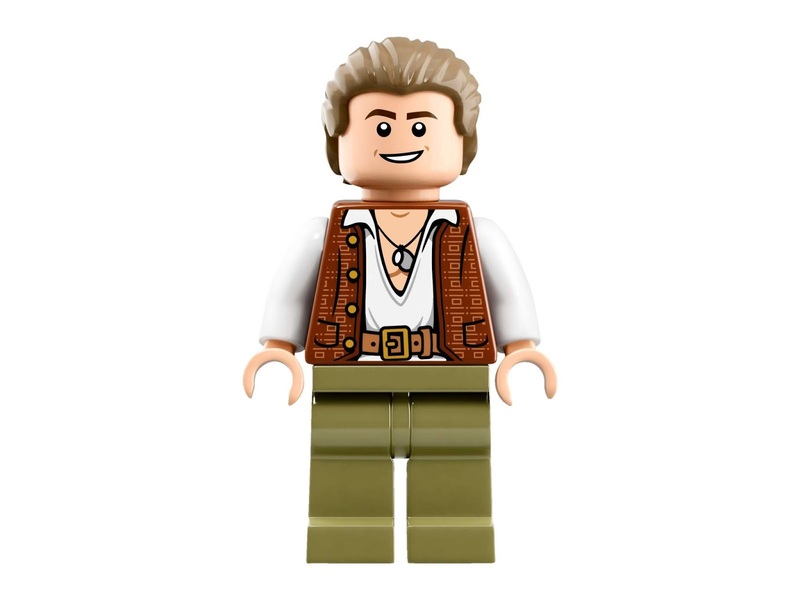 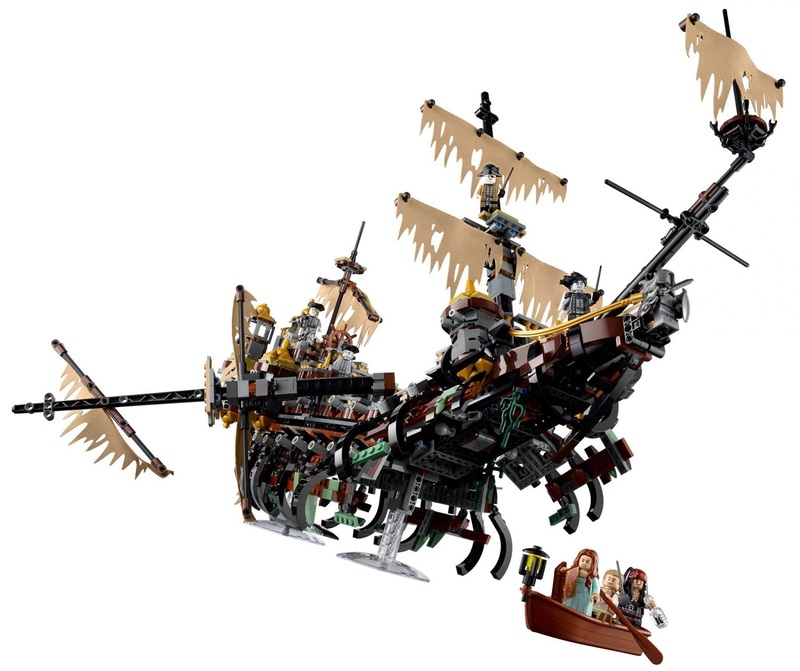 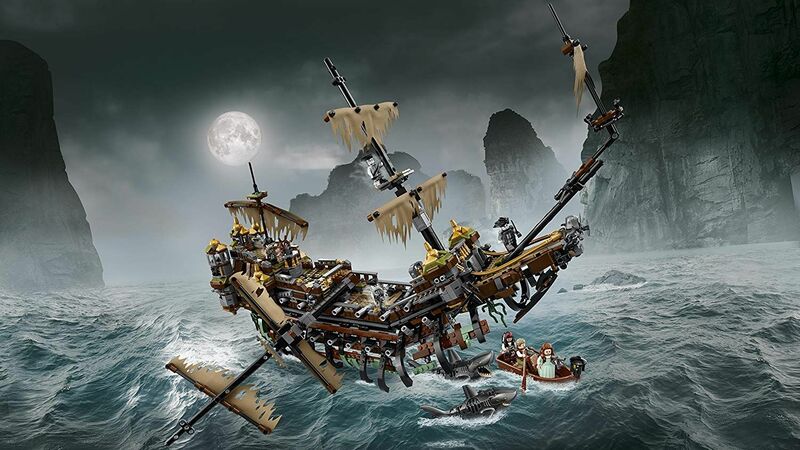 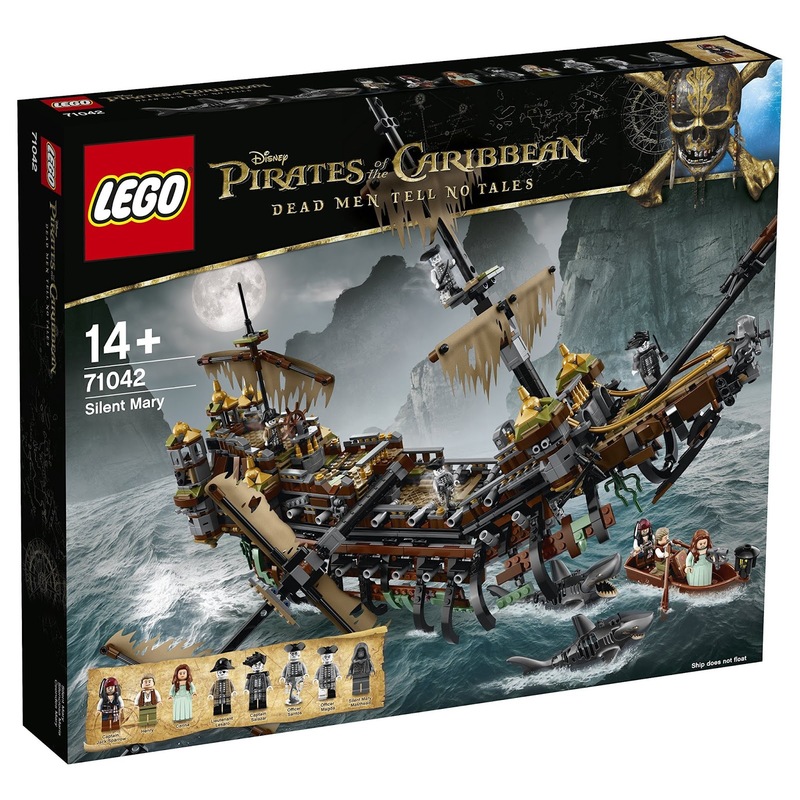 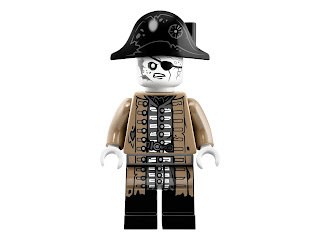 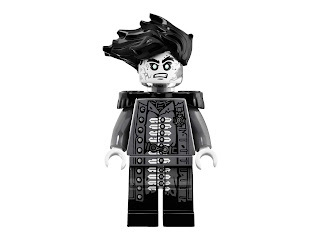 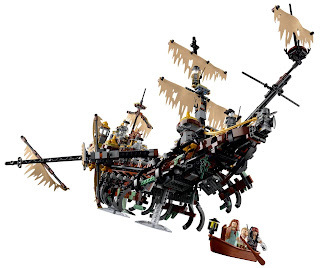 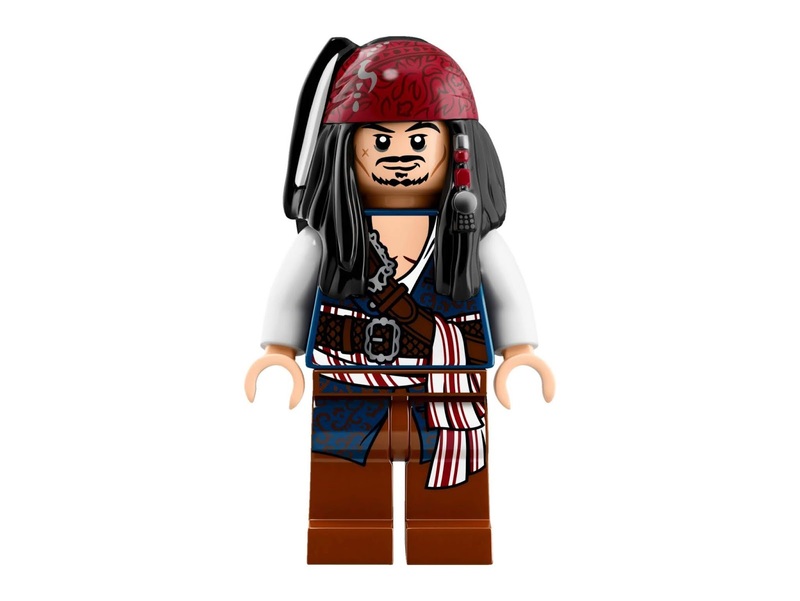 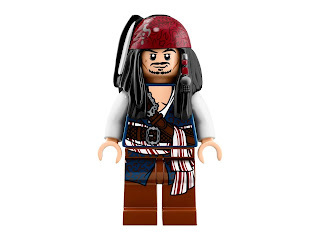 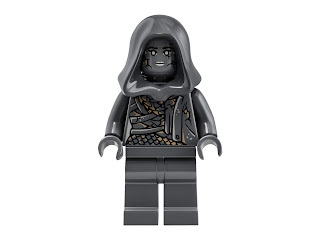 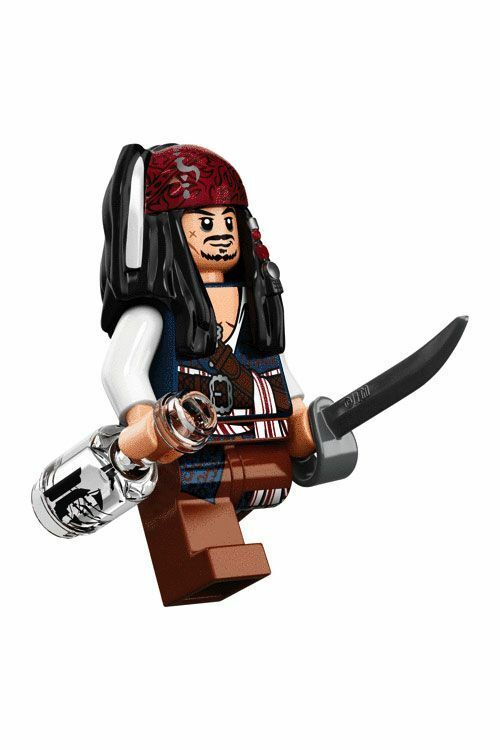 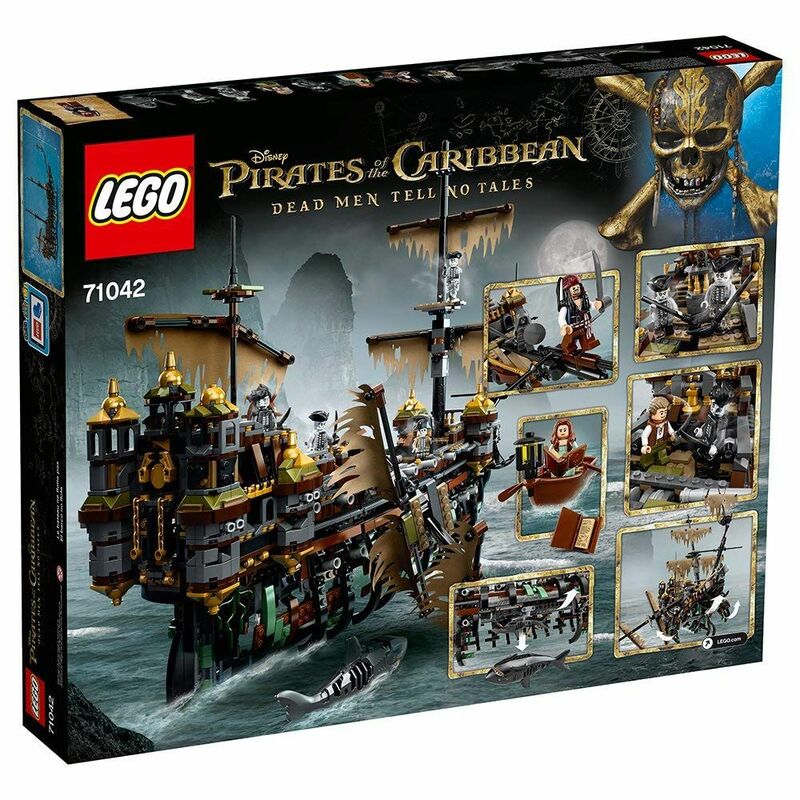 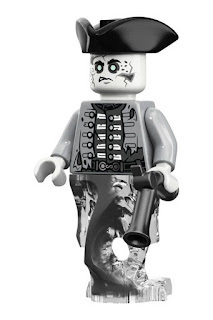 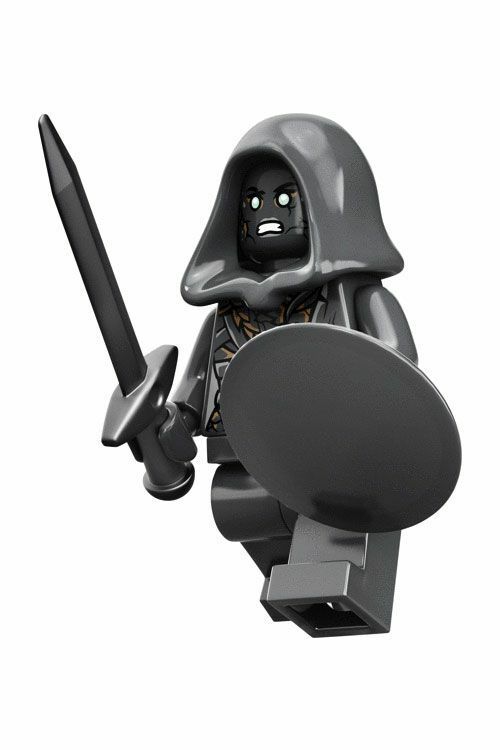 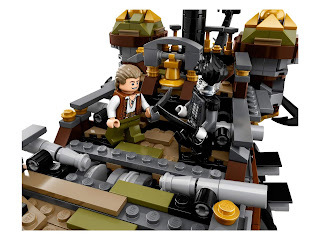 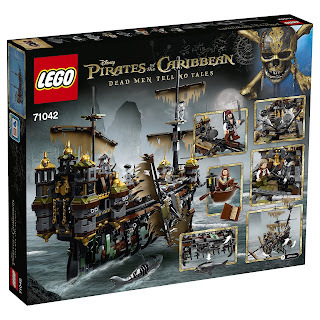 minifigs included a captain jack sparrow minifig, a henry minifig, a carina minifig, a lieutenant lesaro minifig, a captain salazar minifig, an officer magda minifig, an officer santos minifig and the silent mary masthead minifig.